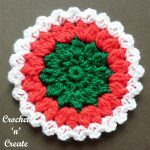 Free Crochet Pattern Snowflake Tree Decoration UK – I have crocheted these pretty snowflakes in white, but you can make them in red and green to add some color to your room if you wish. 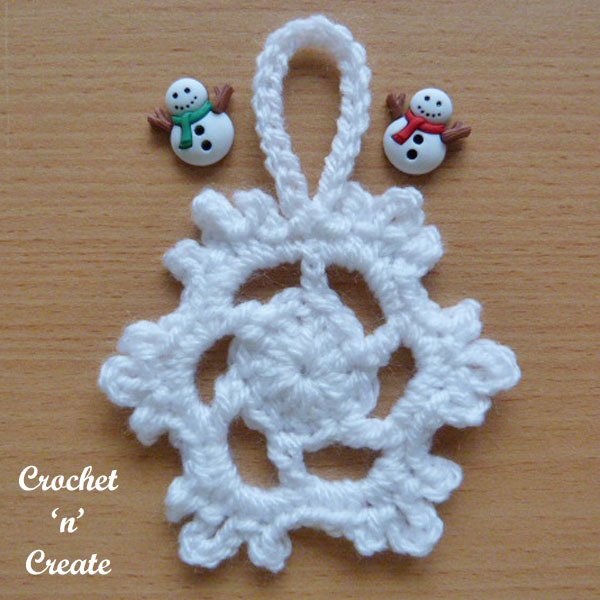 If make a few you can hang them individually as ornaments on your Christmas tree or use them on your gifts as toppers. 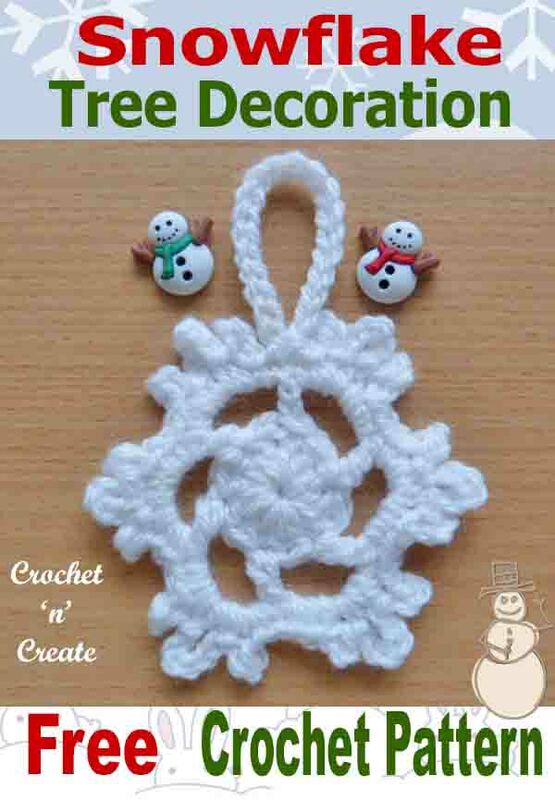 The written instructions and pictures for this free crochet pattern snowflake tree decoration are copyrighted to crochet ‘n’ create © 2018. 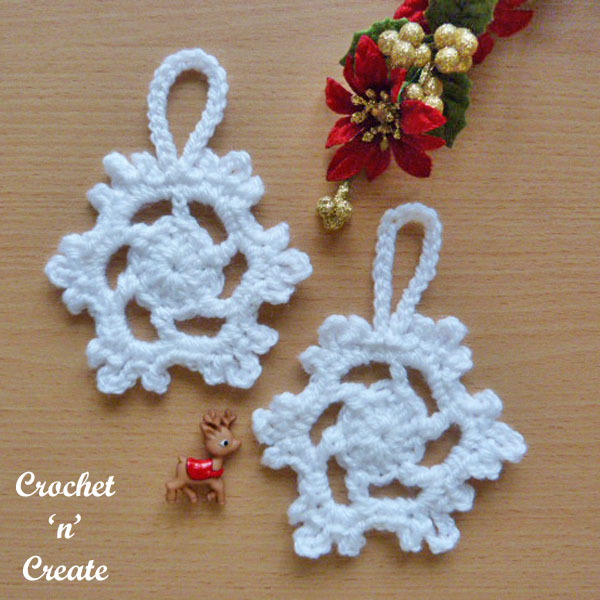 You are welcome to sell the finished products made from the free crochet pattern snowflake tree decoration, I just ask that you please use your own pictures and put a link back to crochet ‘n’ create. 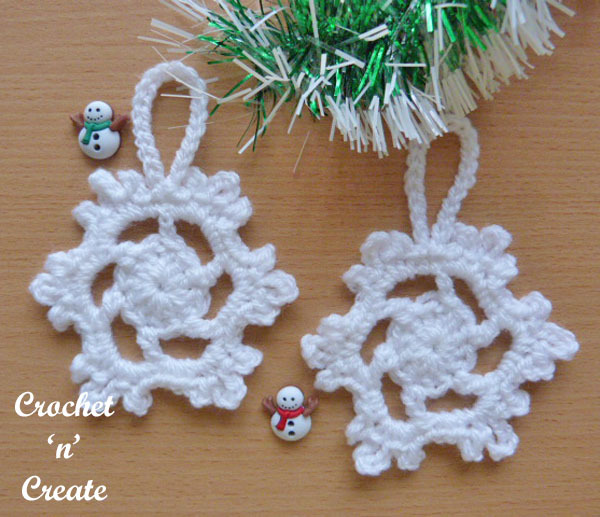 DO NOT share the written instructions for this free crochet pattern snowflake tree decoration. 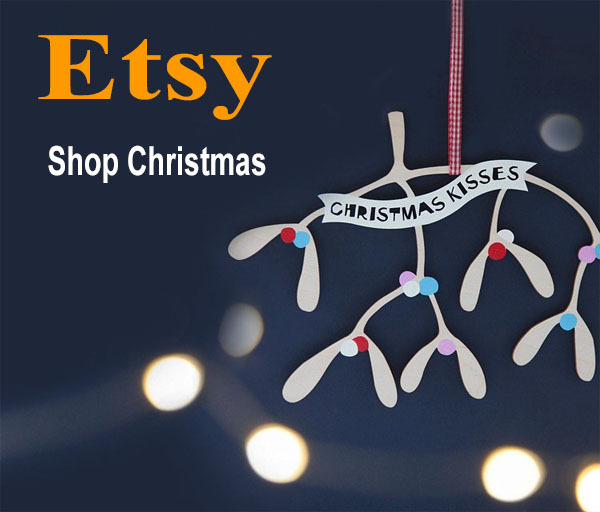 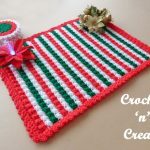 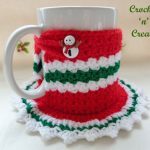 This entry was posted in christmas patterns, christmas tree decorations, crochet Applique and tagged christmas tree decorations, crochet, crochet applique, crochet christmas tree ornaments on 17th November 2018 by crochetncreate.